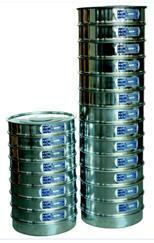 The range of sieves offered include ISO, EN, BS and ASTM sieves. 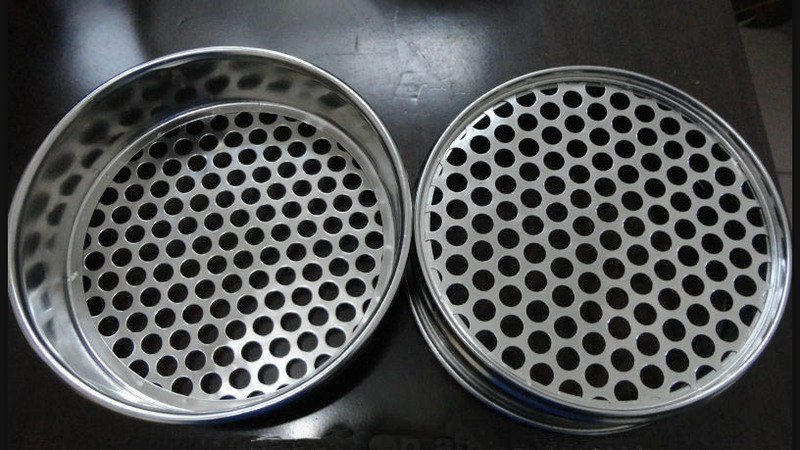 B: 304 Stainess Steel Material for sieve frame or sieve mesh , sieve aperture are made from woven wire or perforated plate. 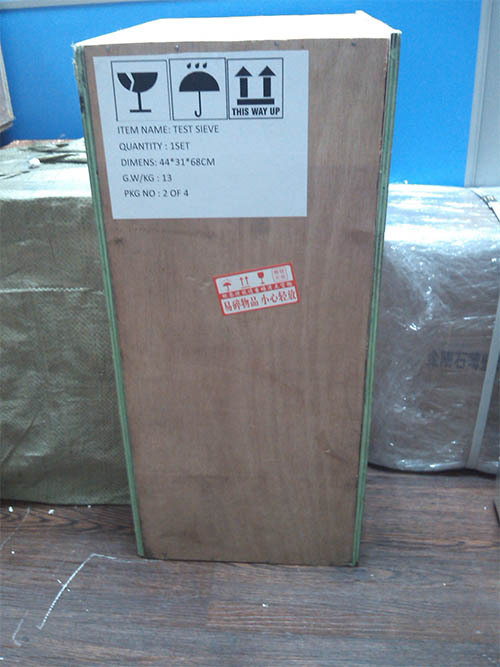 Note: Frame dia. 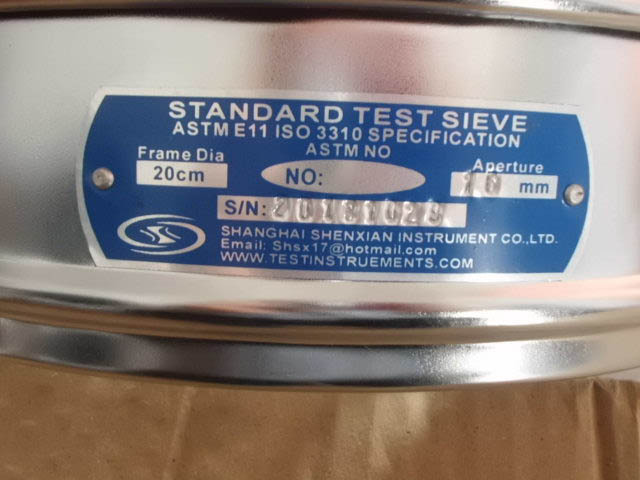 8inch, 12inch, 75mm and 450mm test sieves also can be requested.